Tiger Eye Obelisks from Crystals Point. 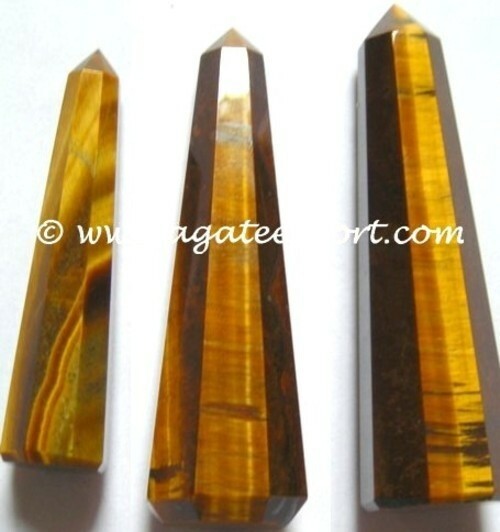 If your friend is an artist, musician, designer, and painter or is related to any other creative field, this Shining Tiger eye obelisk will be a perfect gift for them. It opens the mind, encourages creative expression and helps to concentrate. Make their day by ordering this beautiful obelisk on Agate Export.